We're spreading joy with every stitch! the result of heating yarn for dyeing in large, iron kettles over wood fires. Since then, the dying process has been refined to provide consistency of color without losing what has become their trademark. 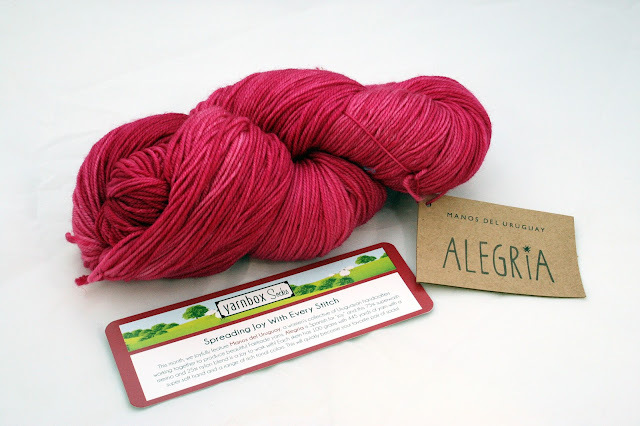 Alegria is Spanish for “joy” and this 75% superwash merino and 25% nylon blend is a joy to work with! 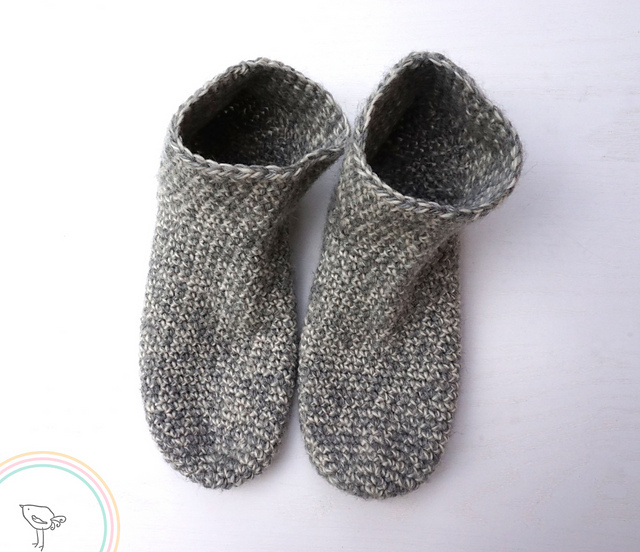 With a super-soft hand, lots of spring and resilient wear, it's perfect for socks and garments. 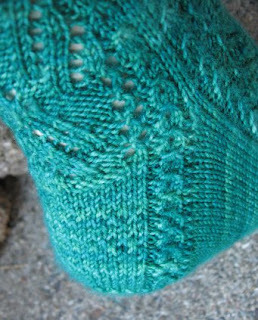 Each skein has 100 grams with 445 yards of yarn and will quickly become your favorite pair of socks! 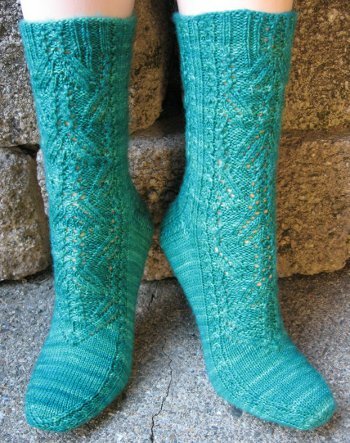 Designer Adrienne Fong joins us with her pattern Some Enchanted Evening, a twisting and turning lacy design. Yarnbox Socks is the perfect way to build up your sock drawer with a new skein of sock yarn each month. 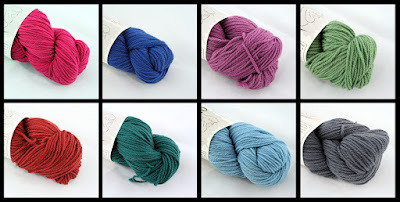 Looking for perfect pattern for that skein of sock yarn? 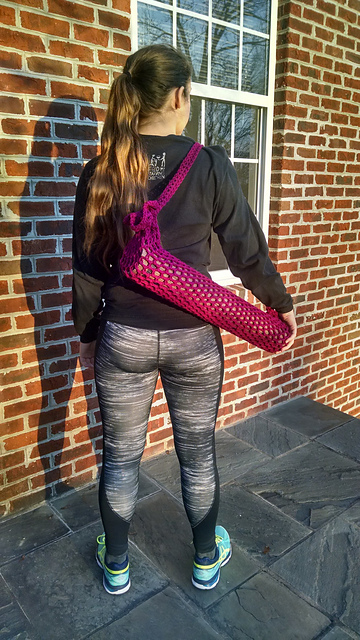 Try some of these recently released patterns! The Sugar Frost Socks by Marianne Heikkinen are a simple texture pattern that would work great with variegated yarns. Cables always look great with high twist sock yarns. Cabernet Cabaret by Michelle Leanne Martin is our new favorite. 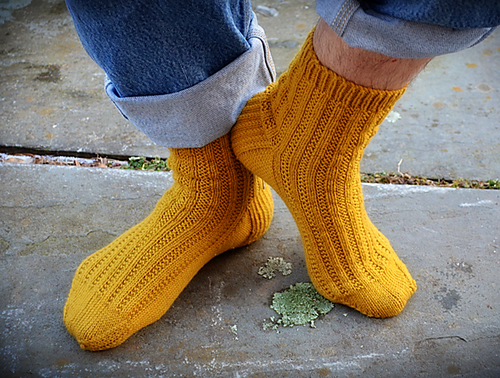 These crocheted Basic Socks by Jesscrafting are worked in worsted weight yarn for a great pair of house socks. There are plenty of different techniques to add a splash of color to your projects. 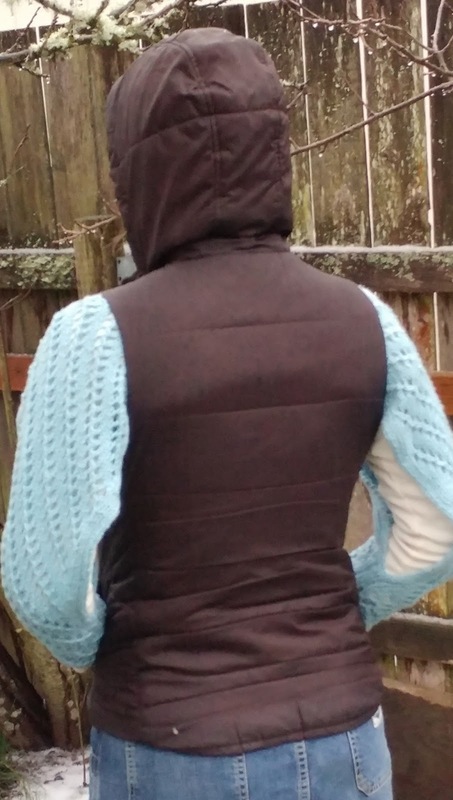 Here are a few free patterns to find your favorite! 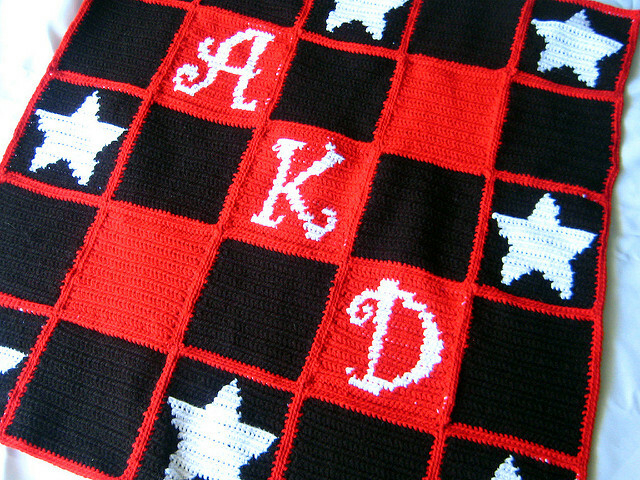 Stranded knitting has many traditional regional variants. 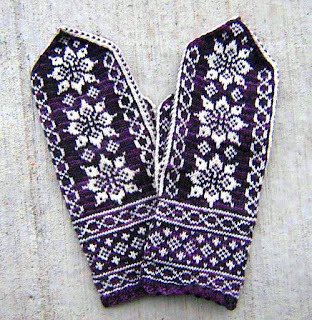 The Lotus Mittens by Heather Desserud are a modern twist on traditional Norwegian designs. 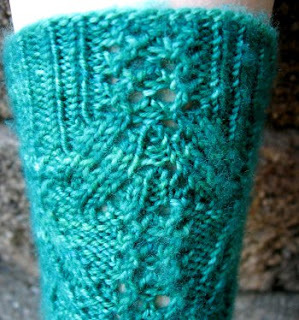 Brioche uses tuck stitch to create columns of color. 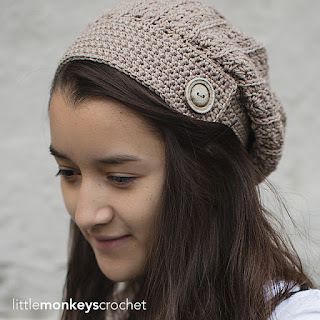 Give it a try with the Brioche Basic Beanie by Marilynn Blacketer. Stripes are an easy way to add color to your project. 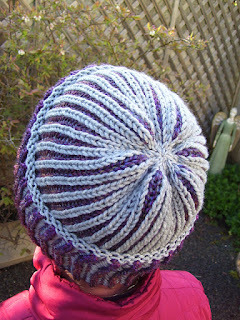 The Tea House Wrap by Alexandra Tavel can be easily modified to add and many stripes as you like. 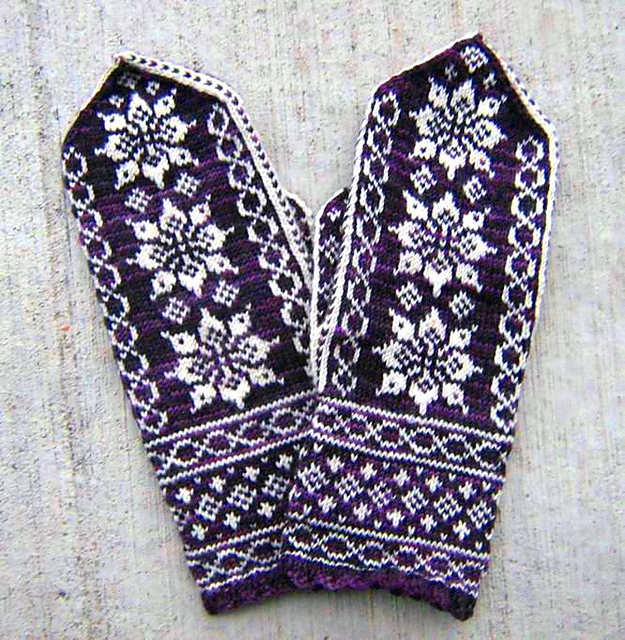 Intarsia paints a picture with yarn. The Rock-a-Star Baby Blanket by Crochet Kitten uses this technique to add a motif image and monogram. Spring into a New Year! 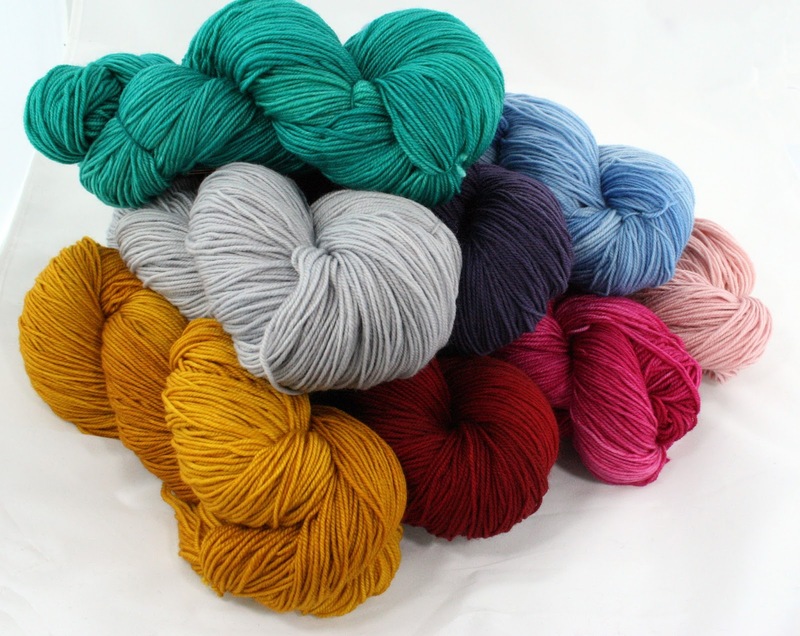 In the desert landscape of the Coachella Valley, hand-dyer Jeane deCoster creates a beautiful range of breed-specific yarns for Elemental Affects. Using fiber from American family-owned ranches, she sets out to produce yarns that touch the feelings of knitters and evoke an emotional response. 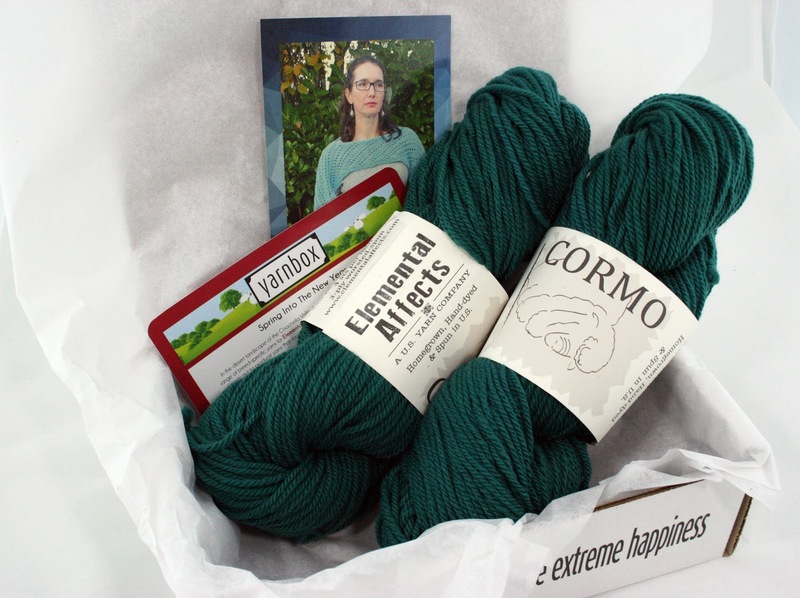 Cormo breed yarn contains a long-staple, lustrous, and springy wool that is soft against your skin. 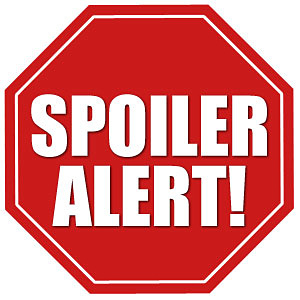 And, when spun with the right amount of twist, resistant to pills. 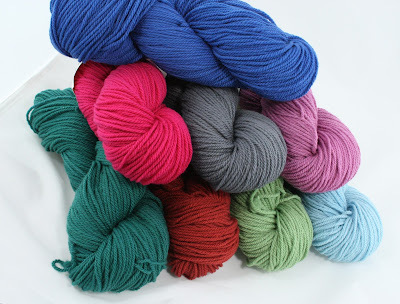 With lots of stretch, this yarn is great for garments! The 3-ply worsted weight version has 250 yards in a 4 ounce skein, giving you 500 yards of stretchy, springy yarn for the perfect project. Our creative featured designers have two great projects this month. Knit designer Sara Lucas created a great cold-weather layering piece with the Stolen Sleeves poncho fusion. 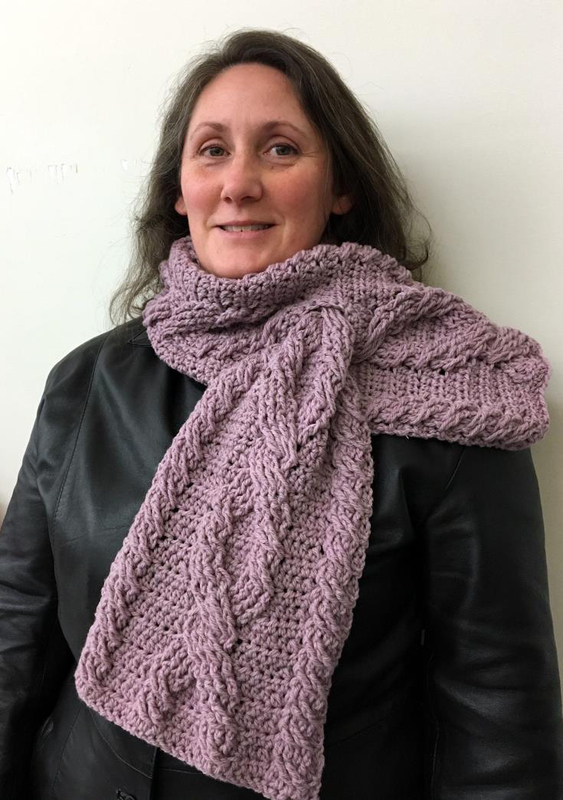 Crochet designer Beth Major went big with the Entwined Cable Scarf featuring chunky twisting cables. 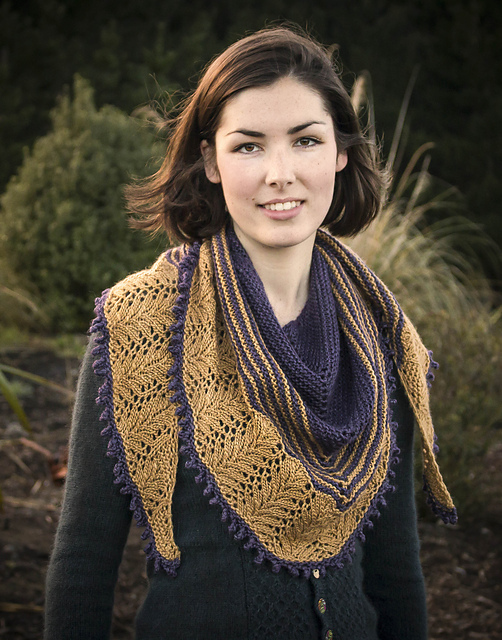 The Burlesque Shawl by Rhiannon McCulloch is the perfect way to showcase two complementary colors of yarn. 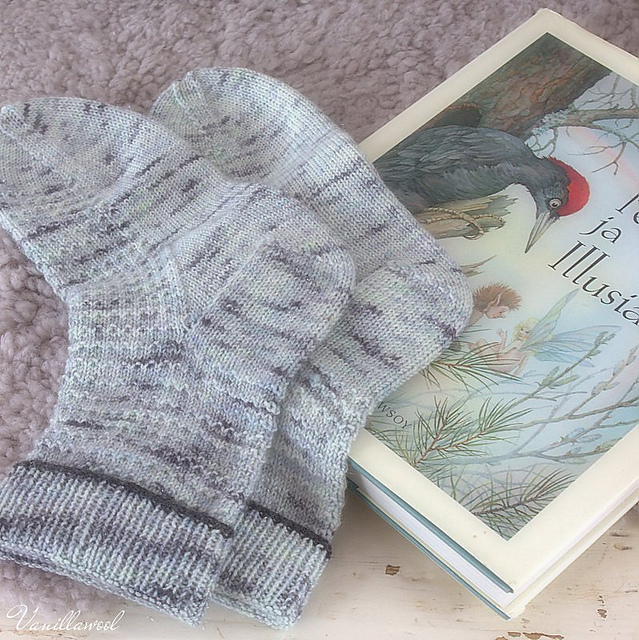 DK yarn is also perfect for thicker, quick knit socks. The Colonel Mustard socks by Erin L. Black are a classic ribbed design. 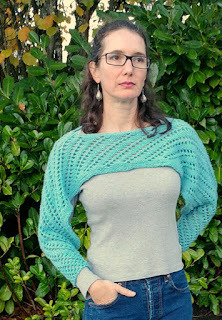 The Vanier V-Neck Tunic by Jennifer Ozses uses DK yarn to make a lacy topper that works up quick. This Yenni Slouch hat and boot topper set by Rebecca Langford is a perfect one skein project. Need some DK yarn? 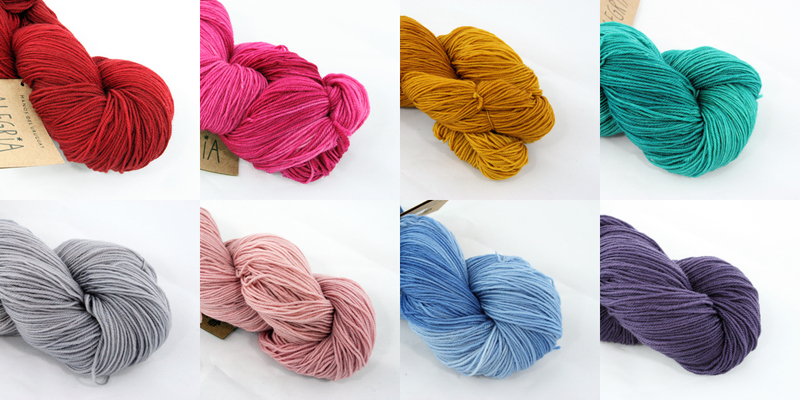 We recommend Mitu by Rauma Garn, Hither by Crave Yarns and Reluxe Lite by Jade Sapphire: all available in the Overstock Store at Yarnbox! Free Pattern Friday: Keep Motivated! Did you make a New Year's resolution? Have you stuck with it? It seems like February is when we get a bit less resolute. Here are some craft ideas to keep you motivated to accomplish those goals! It seems like every year we want to exercise and get back in shape. 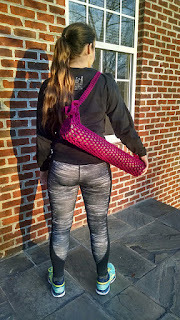 Maybe this New Year, New Yoga Mat Bag by The Yarn Engineer will help keep you going to class every week all year. Did you resolve to stash bust? This pretty New Year Scarf by Isabel Martins is a great way to quickly bust through a skein or two.